What are the causes of corrosion in FRP Pipe? 1. When the FRP Pipe weld is repaired, it is difficult to achieve the construction due to the difficulty of the joint repairing technique and the high standard. 2. Due to the rapid cooling and hotness during welding, the microstructure of the base metal changes, which leads to galvanic corrosion; in addition, the influence of welding residual force leads to stress corrosion. 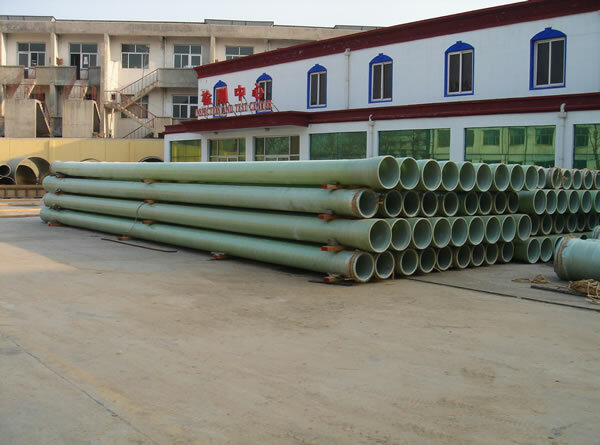 Prev : Do you understand the curing of FRP Pipe?